We are leading the way to new ideas, and long term costs benefits!! Rubber Mulch will give you an opportunity to spend more time enjoying your landscape and less time maintaining it. 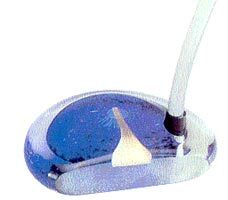 It's easy to handle and install with just a standard flat shovel or household garden rake. 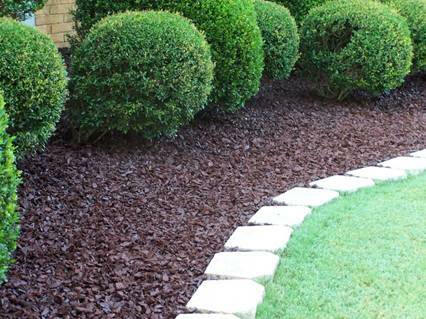 You would have to apply wood mulch once or twice a year... EVERY YEAR... to maintain the attractive look of Rubber Mulch. As a result, Rubber Mulch is cost effective by the end of your first season of use, allowing you to enjoy savings year after year. Rubber mulch is also environmentally friendly, not only because it is 100% recycled rubber, but it also helps to conserve moisture in the soil around the roots of flowers and shrubs, significantly reducing water use. Feel free to contact us with any questions! !